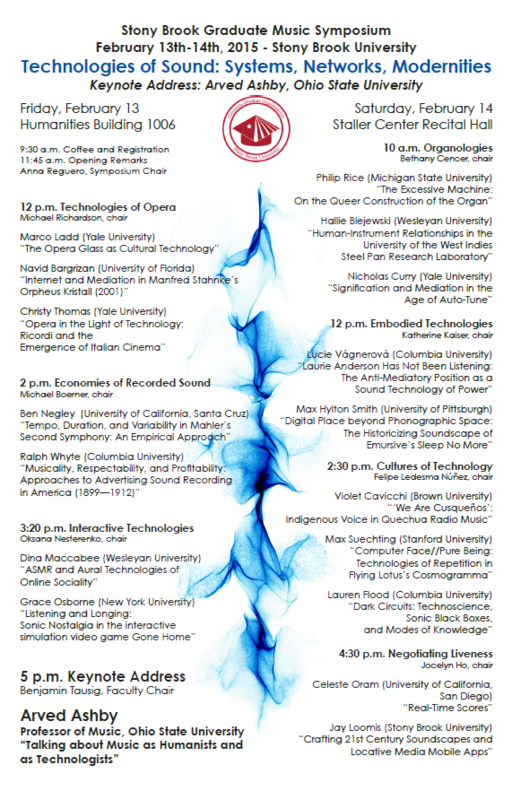 Next week, the Stony Brook University Graduate Students in Music History and Theory will be presenting their yearly Graduate Music Symposium. It’s a two-day conference in which scholars from all over the country come to present on a musical theme. There will also be a special evening panel led by cDACT’s own, Meg Schedel and her colleagues from the College Art Association Conference. It will be at Stony Brook’s Manhattan campus on Saturday evening. To stay updated on any changes to the schedule or any other updates, be sure to check out the official symposium blog. I began experimenting with the iPad as a device to work from anywhere and, slowly but steadily, I came up with ways to speed up my workflow and get things done on iOS. I promised myself I’d never let a desk set my work schedule or performance anymore. via iPad Air 2 Review: Why the iPad Became My Main Computer – MacStories.